Don't miss tonight's episode of "Drinking Made Easy," a new HDNet series hosted by comedian Zane Lamprey. 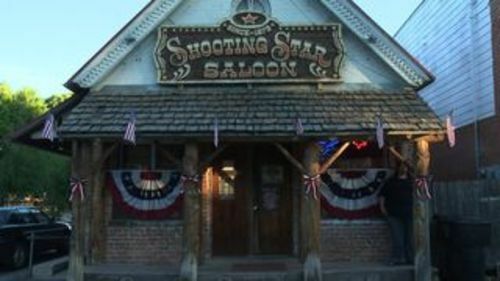 The episode includes a stop at The Shooting Star Saloon in Huntsville, the state's oldest bar; it dispels the myths about Utah's drinking laws; and includes a visit to the High West Distillery and Saloon in Park City, where owners explain the differences between vodka and whiskey. Lamprey, his drinking buddy Steve McKenna and veteran stand-up comedian Marc Ryan filmed the series during a recent national comedy tour, searching out local drinks and drinking customs.